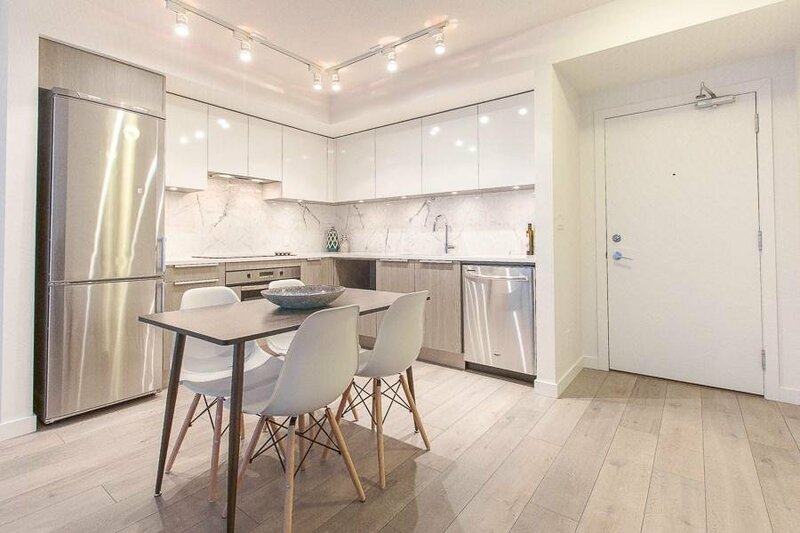 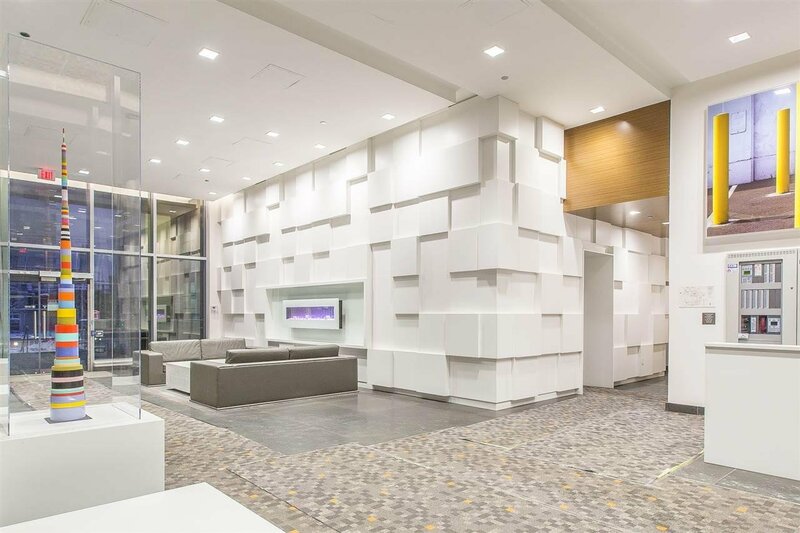 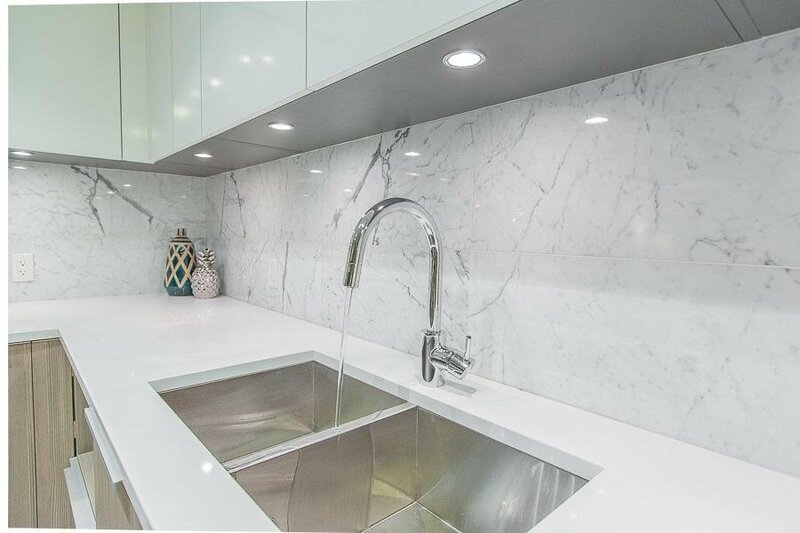 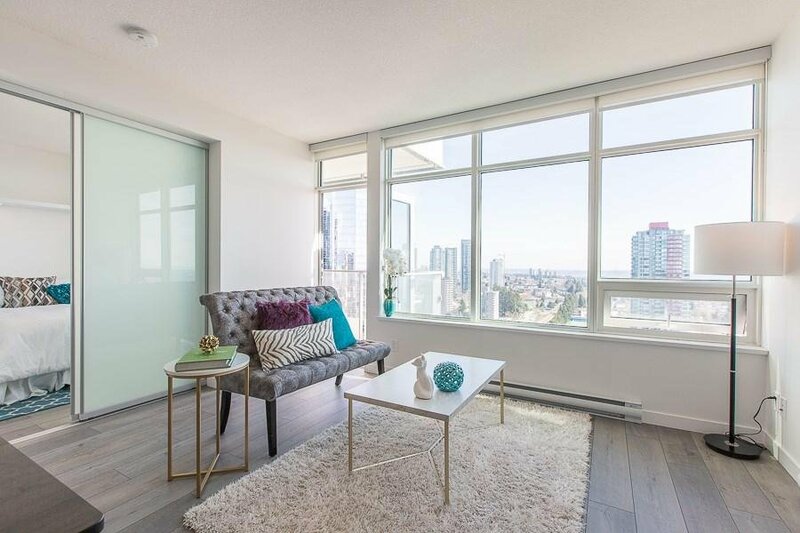 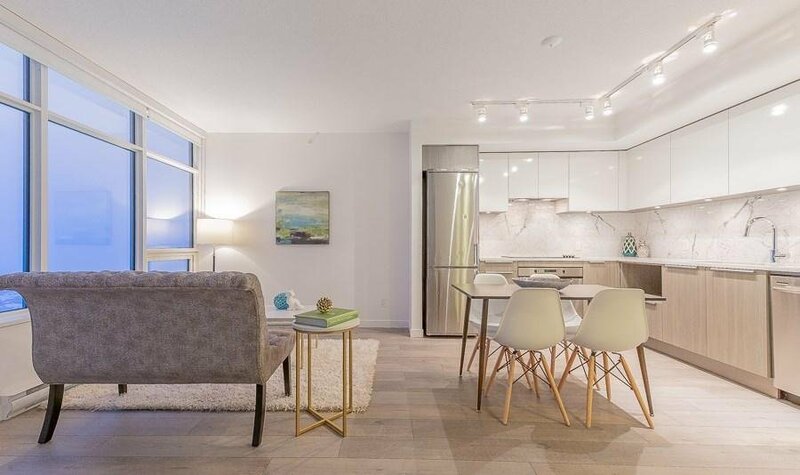 Sensational living by renowned Intracorp, in the heart of Metrotown where ultra convenience meets chic modern living. 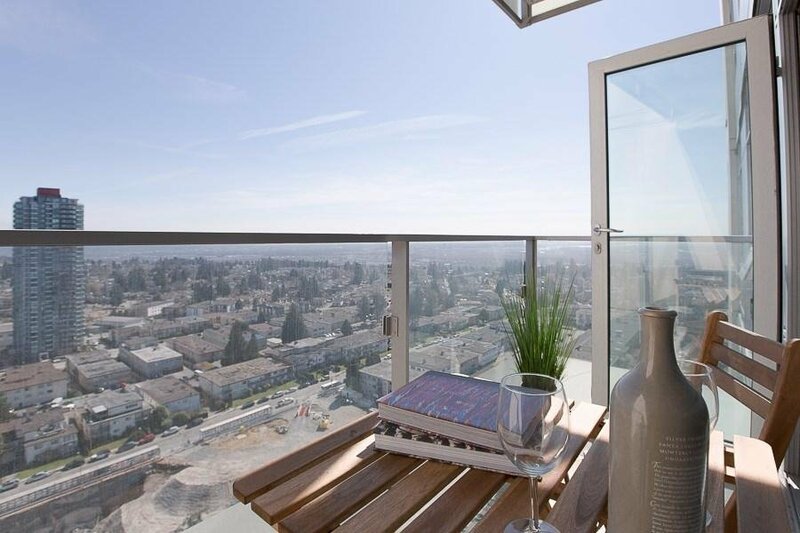 Admire the sweeping cityscape view from the 22nd floor! 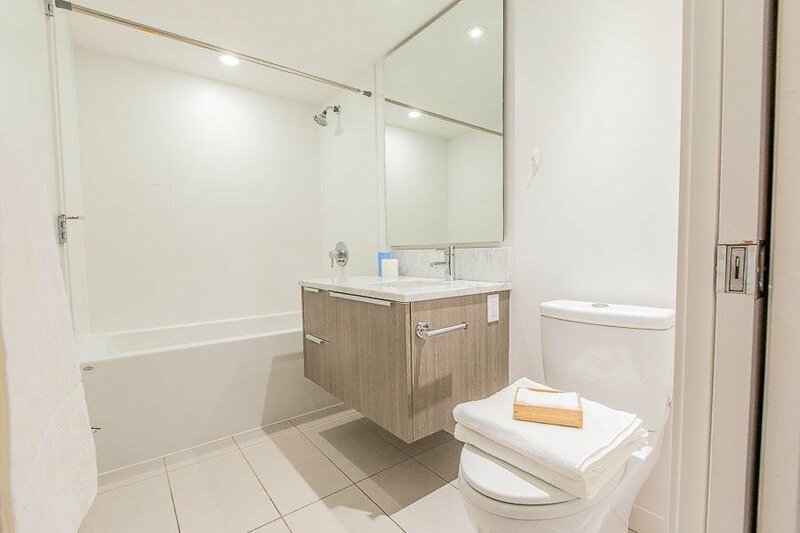 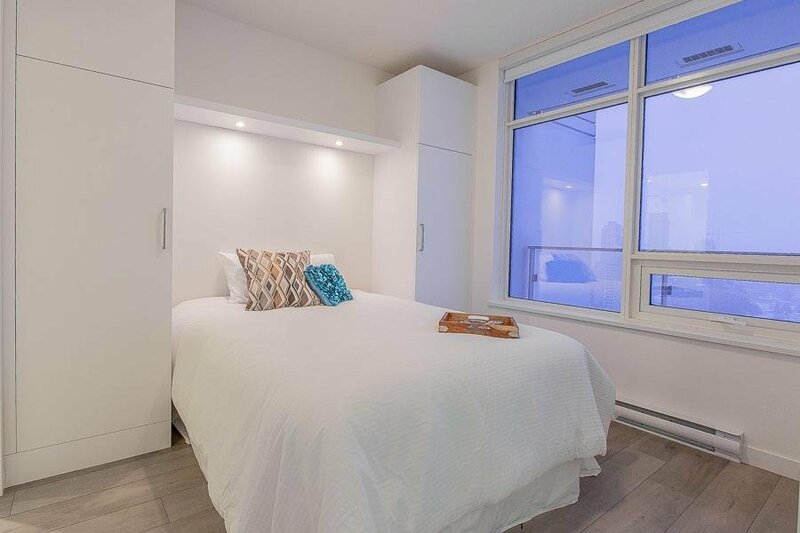 Ingenious living space with 1-bedroom, 1-bathroom, large outdoor balcony, built-in closet armoury, BONUS in-suite storage, includes 1 parking stall and 1 storage locker. 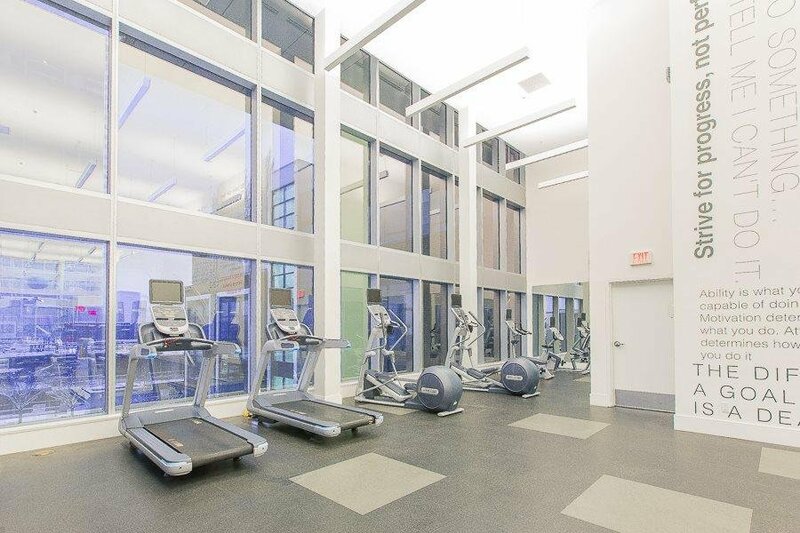 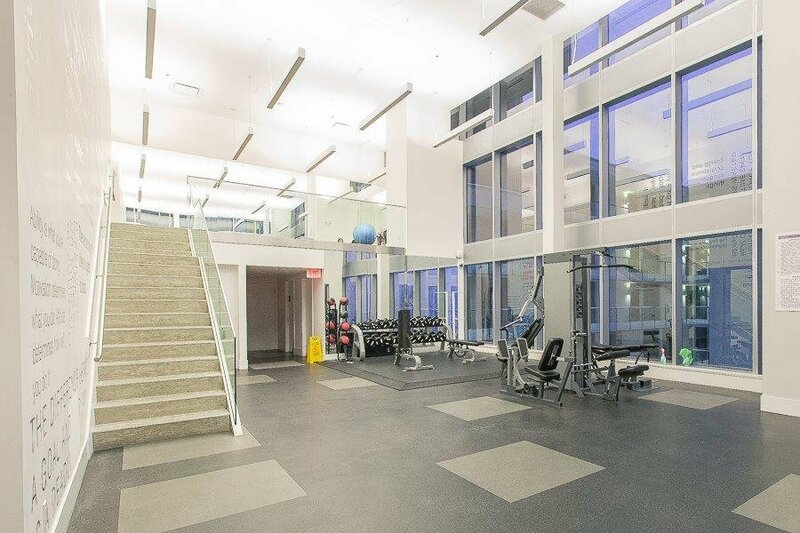 Residents can exclusively enjoy top tier amenities, including social lounge with kitchen, BBQ area, rooftop patio, Children's play area, fitness studio, car wash, Underground bike room and landscaped courtyard. 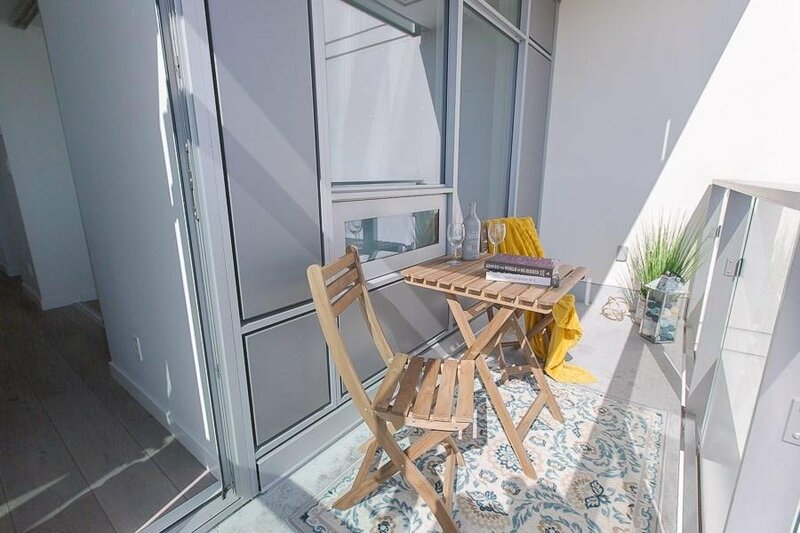 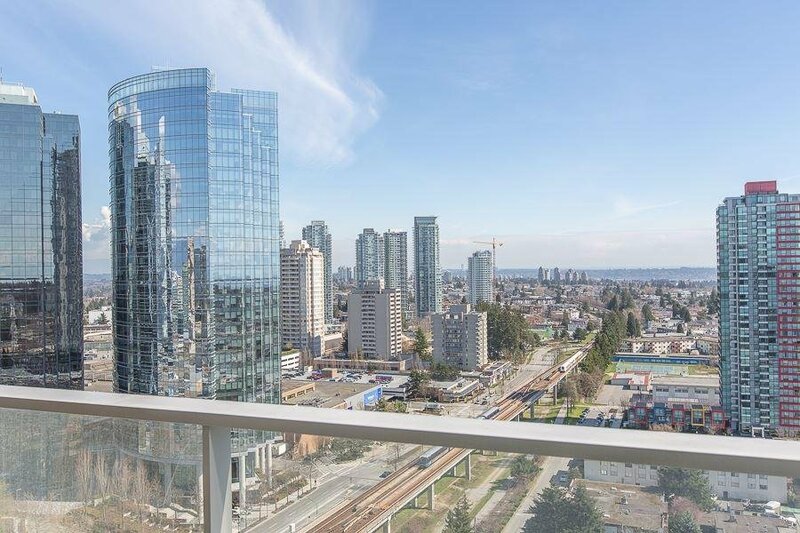 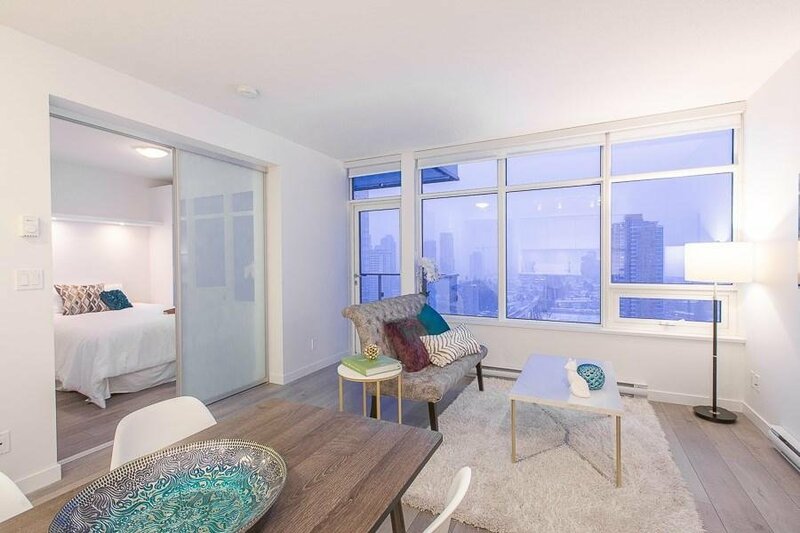 Unbeatable location across from Metrotown Shopping Center, Superstore, T&T Supermarket and steps to Skytrain Station/major public transit routes.